MyWind (App ufficiale Wind) Android - Free Download MyWind (App ufficiale Wind) App - Wind Telecomunicazioni S.p.A.
"Very useful for all Wind users." 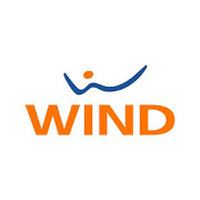 App description: MyWind is Wind's official application for checking fees, costs and other items related to fixed and mobile phone lines. 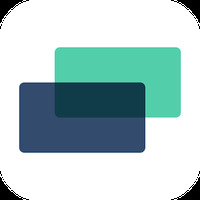 Functions: The app also gives you access to offers, data management, allows you to reload and configure the widget to display information about minutes, SMS and Gigas available in the plan. Activities: To access the various features offered to Wind users, it is necessary to register in the application or access with a Facebook account. Installation requirements: A minimum of 60M of free memory space and Android 2.3.3 or higher. Ranking: The TOP 5 Most downloaded applications in Instant Messenger category. Very useful for all Wind users. The app widget is inaccurate and does not return true values. To save tie with the registration, just log in with your Facebook account. Do you like MyWind (App ufficiale Wind)?